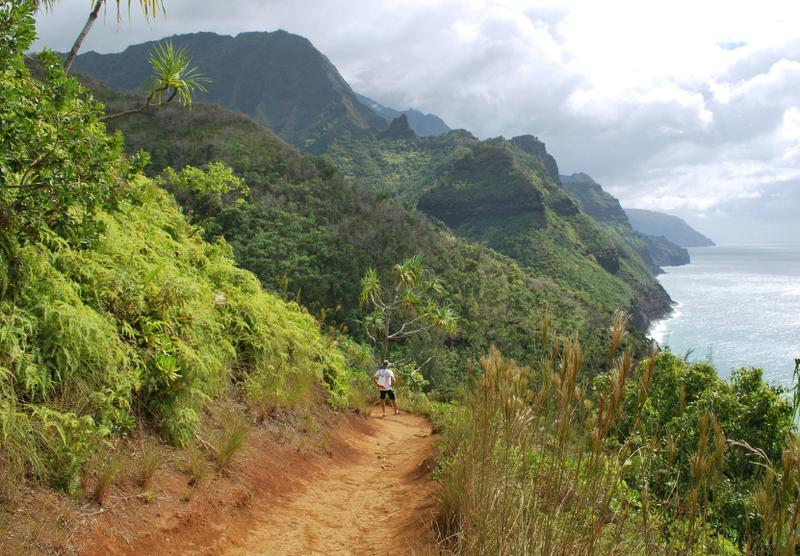 The island of Kauai is the fourth largest island in the Hawaiian chain, and is also known as the Garden Isle. 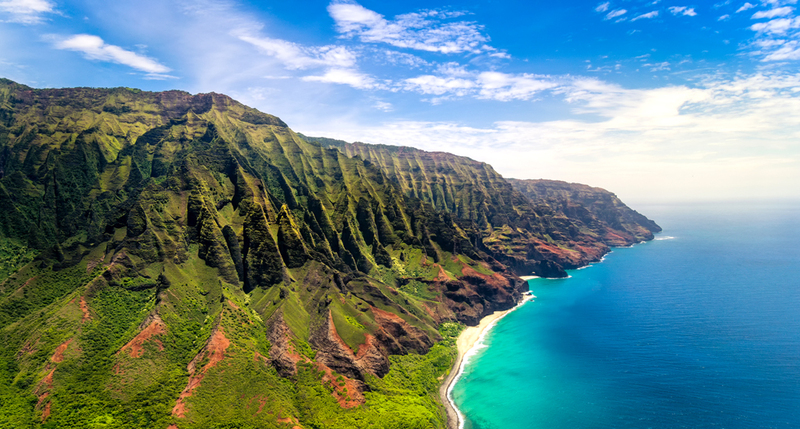 It is home to such majestic beauty that over 60 movies have been shot on Kauai throughout its five distinct regions. I encourage you to be your own director or photographer as you visit Lihue, South Shore, the East side a.k.a. Coconut Coast, the West Side, and North Shore. Lihue: Huleia River can be reached by air or accessed on kayak. It is where the Raiders of the Lost Ark was filmed when you see that initial temple scene. And if you travel to the Nawiliwili Harbor, some scenes will remind you of Jurassic Park: The Lost World. While you are in Lihue, take a peek inside the Kauai Museum where you will find some great local art and learn about the island’s history. And head to the Grove Farm Homestead Museum to see what life was like back in the farming days. East Side (Coconut Coast): If you are a fan of Blue Hawaii, Lydgate State Park served as a key spot for this popular Elvis Presley movie. Meanwhile, get yourself good and wet at Wailua Falls, one of the tallest falls on the island. It is also where Fantasy Island, the TV show was filmed. Who can forget that famous line, “The plane! The plane! For the films Blue Hawaii and Islands in the Stream, the gorgeous Wailua River served as an idyllic back drop. Meanwhile, amazing Opaekaa Falls was the site for The Wackiest Ship in the Army, a 1960 flick starring Jack Lemmon. 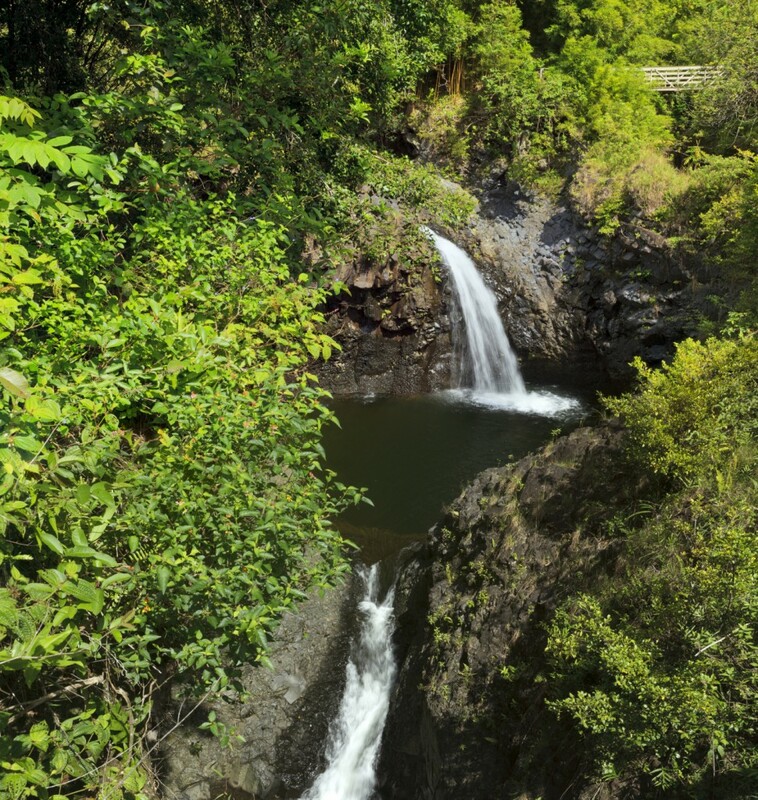 This 151-foot waterfall flows over volcanic eruptions and can be found at the Wailua River State Park. Opaekaa means “rolling shrimp” which were once found in its waters. 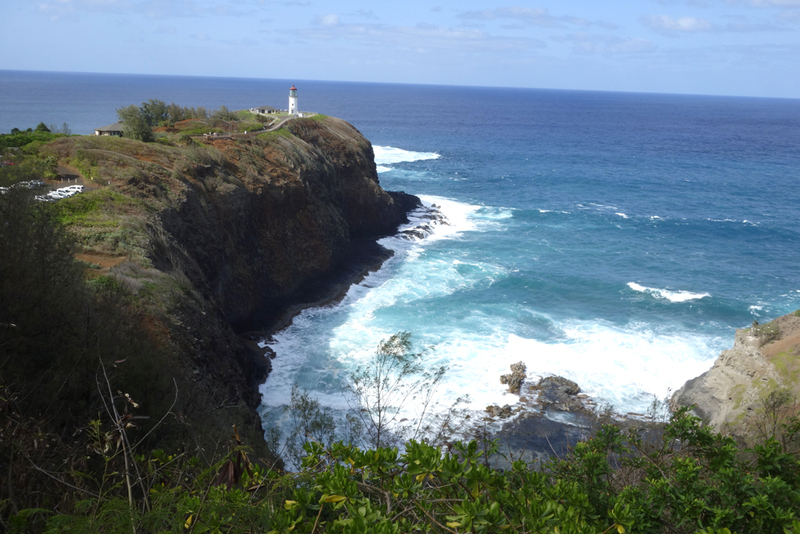 North Shore: Daniel K. Inouye Kilauea Lighthouse represents one of the famed sites included in the Disney animation, Lilo & Stitch. It is also a coveted locale for bird watching. Pay a nominal fee at the Kilauea National Wildlife Refuge (on the same property) and see if you can spy a red-footed boobie! 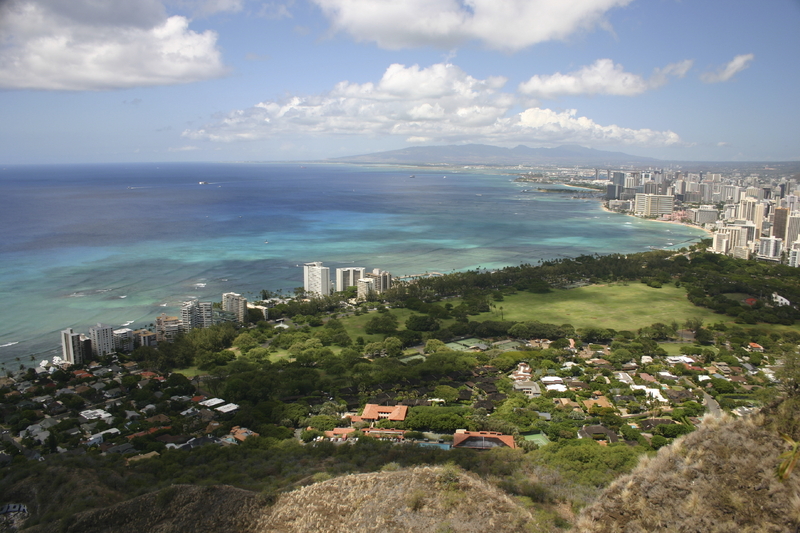 The same film features Anini Beach Park and Hanalei Bay. And do you recall the musical South Pacific? 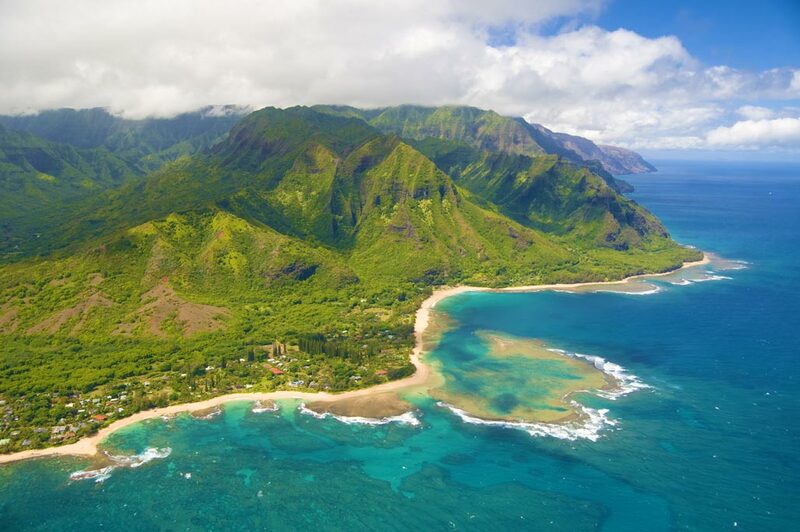 Key shooting locations included the Lumahai Beach and the Makua Tunnels Beach which is particularly known for great snorkeling and scuba diving. And when you take a speed boat or hike out to Na Pali Coast, note to yourself that this familiar scenery was featured in Jurassic Park: The Lost World and Six Days/Seven Nights. 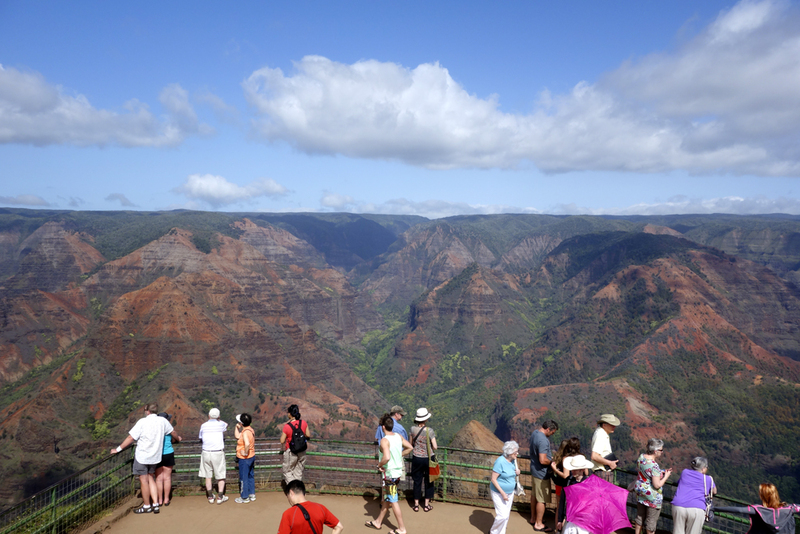 West Side: Waimea Canyon is known as the Grand Canyon of the Pacific. Do come here for hiking and plenty of picture taking. This deep green canyon is featured in films such as Donovan’s Reef, Honeymoon in Vegas, Lilo & Stitch. Hanapepe Town, sighted for Flight of the Intruder, Lilo & Stitch, and Thornbirds, is also the art capital of Kauai. You’ll have to come here to take home an art treasure and discover your new favorite artist. South Shore: Manawaiopuna Falls, seen only by air, can also be seen in the first Jurassic Park. And when you see the movie, it will also give you a great glimpse of the National Tropical Botanical Garden’s Allerton Garden. You will have to make a day trip to come out. Other tourist sites include the Spouting Horn blowhole for photo opportunities and Poipu Beach Park for picnics and swimming. Old Koloa Town is where you will get your shopping fix as you meander through restored plantation buildings. The list of movies continues to grow as YouTube videographers and Hollywood directors continue to draw inspiration from the Garden Isle. Have a movie you have seen shot in Kauai not listed here? Give me a holler! Aloha for now. You’ve visited Maui umpteen times. You do the same thing- you relax, you eat out, you read a book, and maybe work up the energy to embark on a hike or two. Now, listen up: on your next trip to this fair island, tackle your tropical vacation by incorporating culture into your daily happenings. 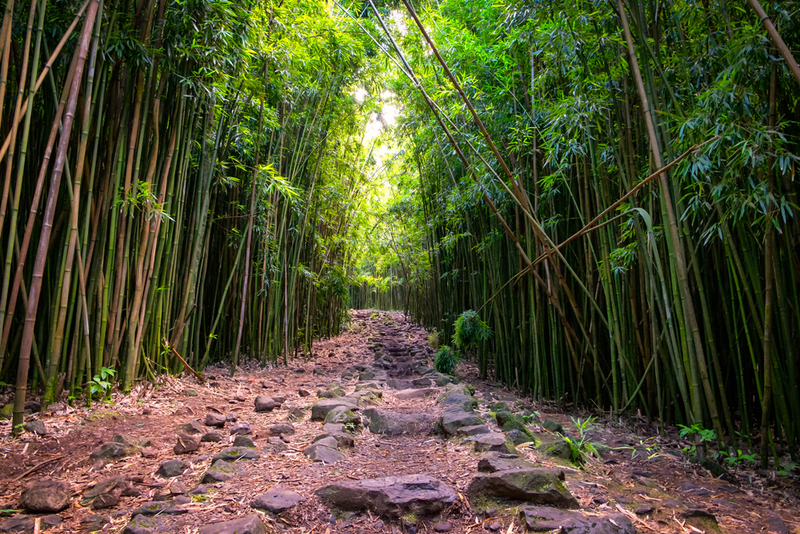 By tapping the authentic side of Maui, your week will be enriched, and you’ll expand your appreciation for the traditions of Hawaii, and you’ll be a better person for it. Trust me! 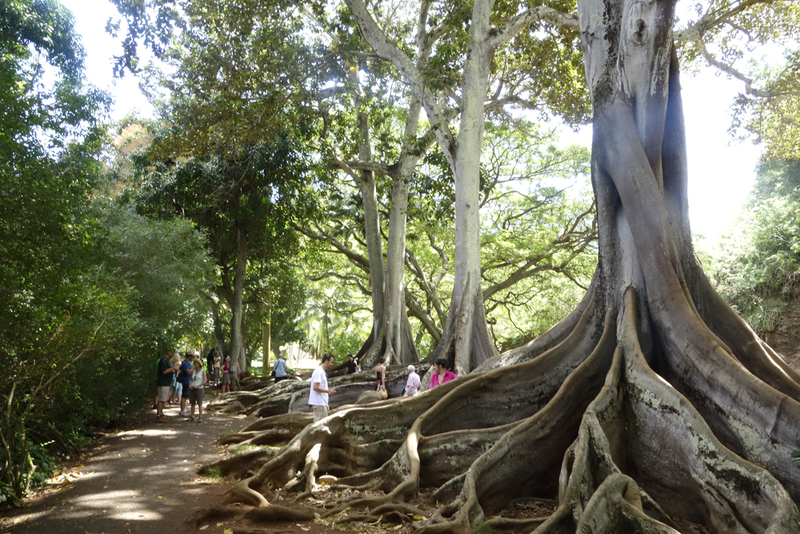 Art Galleries- For a fascinating way to explore the island, bop around the different sections of Maui to find small galleries along the way. There seems to be a fantastic crop of artists in Hawaii, and you will find phenomenal sculpture, paintings, fabric art, and mixed media that echo the Maui soul. The website, www.prideofmaui.com has a listing of what it considers as the top ten art galleries of the island. Heritage Sites-Two designated Hawaii Heritage Sites have been selected in Maui for their distinct impact on culture and history and the environment. First up is the lush Iao Valley State Park where King Kamehameha conquered the Maui Army in a forceful battle in 1790. 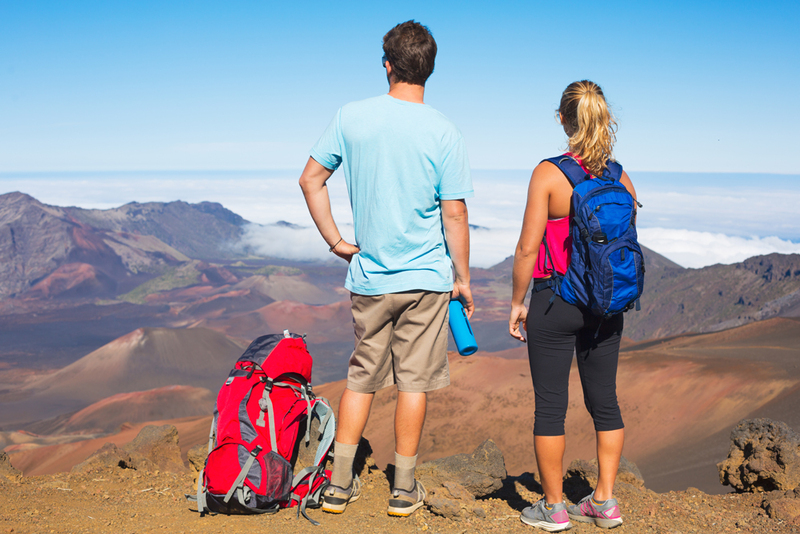 The other is the Haleakala National Park, home to a mammoth-sized volcanic crater. Popular activities are riding a van to the top to see the sunrise and biking back down or taking a bus to see the sunset. 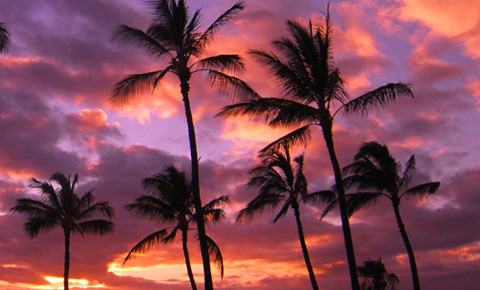 Music and Entertainment– The comforting, breezy music classic to Hawaii can be heard in public places including the Whalers Village shopping mall, downtown Lahaina, and many restaurants, bars, and lounges throughout the island. Of note is the slack key guitar music of George Kahumoku Jr., a four-time Grammy award winning artist. You can find him and his entourage playing at the Napili Kai Beach Resort Pavilion on Wednesdays and Thursdays. This casual concert is welcoming and fun for the entire family. And do not leave Maui without attending the irrepressible Ulalena show at the Maui Theater. This $9.5 million production combines dance, music, multimedia, and acrobatics to illustrate Hawaii’s history. And no, it’s not cheesy. Ethereally elegant, professionally-crafted with high-end sets, this is an unforgettable performance that touches the heart. Art and Culture – A trek to the Maui Arts and Cultural Center is worth the drive. Each time you visit it will be different for programs change all the time. Here, you can book a ticket to see a high-quality concert or dance exhibition. The art gallery also showcases regional and international artwork. And at the Hui No’eau Visual Arts Center, you can wander the grounds of the famous Kaluanui Estate, where it is located, and visit its history room. You can watch sculptors, glass blowers, painters, and other visual artists in action. If you plan ahead, you can register to take a one day or half day workshop to learn a Hawaiian craft. Cowboy History- Wander into Makawao to hear stories about the panoilo, or Hawaiian cowboys where they have their own culture. Located “up island”, this low-key town has also become an artist enclave. Be a cowpoke at Piiholo Ranch, and saddle up for horseback riding. If you want to experience ranch life, reserve a spot at Piiholo to be a Maui cowboy for a day. By five or six o’clock you’ll be famished, so stay in town for a juicy steak dinner at the Makawao Steak House and talk story with a local. 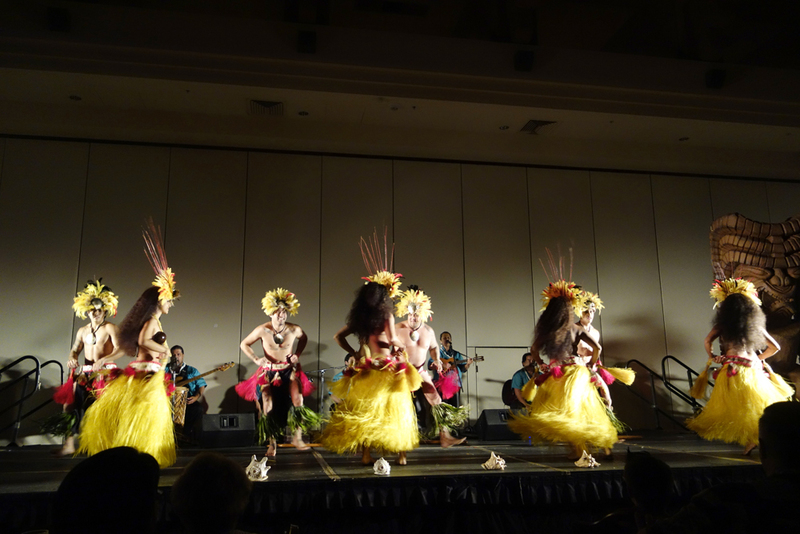 Do you have other Hawaiian cultural activities not listed here? Respond to this post with your ideas and share with the California-Tour.com community!